Question – Can you reliably see the roofs of high buildings which often you cannot get to with a telescopic cherry picker? You may require costly scaffolding to access many high properties. We have moved to technology to solve this problem. The practice has developed a partnership with The Drone Survey Group, who are experienced and qualified government pilots. We can jointly inspect your property to advice upon the condition of high roofs, repairs or replacement with more certainty. These Drones can also carry out large scaled plotted site interpretation to enable Architects to create development or boundary plans. The Infra-red camera system can help to see heat loss problems or water ingress issues which the human eye can not physically pick up on. Question – Do you want to check if you have asbestos in your property? Question – What type of asbestos is it? Question – Is it dangerous? Will it need removing? Checking older Buildings for the existence of this material is often necessary for Legal or health and Safety reasons. We can commission Reports which come from Experienced Qualified and time served experts. Laboratory testing is often part of the investigative report, these reports can outline whether the Asbestos has to be labelled under the HSE requirement or removed if found to be a dangerous health risk (brown type). Commercial EPC’s have been with us since 2008 and now fall under the requirements of The Energy Act (2011), and it is a legal requirement that all Commercial properties to be Sold or Let have an EPC in place. There is a significant difference between Commercial EPC’s and Domestic EPC’s. The EPC assesses the building fabric, windows, roofing, lighting, hot water services, conditioning systems and the occupational usage. 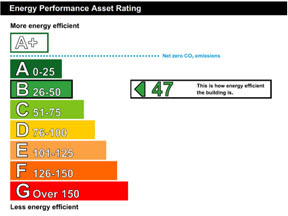 The EPC lasts for Ten years unless superseded by another report and will result in the building being issued with an ‘A – G’ asset rating, with ‘A’ being more efficient and ‘G’ less efficient. Since April 2018 the Minimum Energy Efficiency Standards came into force and make it unlawful to lease a property with a ‘F / G’ rating. However, the sale of properties with a ‘F / G’ rating is unaffected. Financial organisations and property investors are now taking the EPC into consideration and incorporating the EPC as part of their due diligence when assessing the viability of commercial properties. 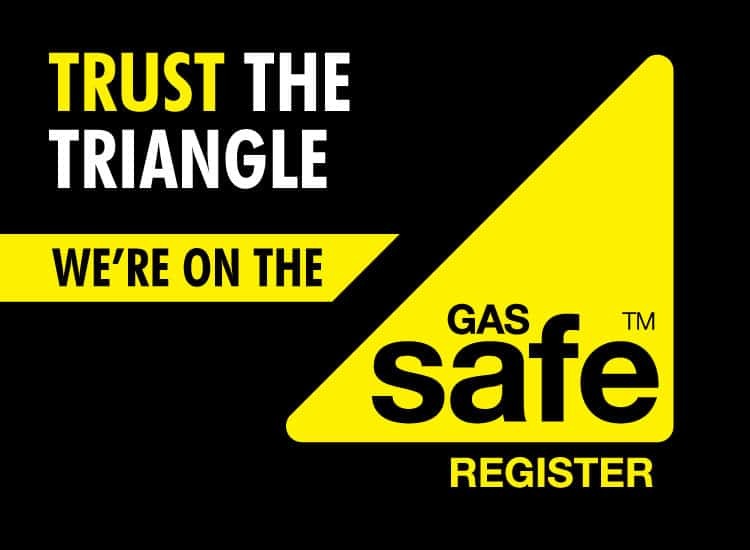 We are able to guide you through the EPC process, advise when an EPC is not legally required and also provide professional assistance to ensure compliance at the time of sale/let or to assist with protecting your financial investment at cost effective levels. Question - Is your system safe & up to date? This is particularly important in an era when faulty or poor equipment is the cause of at least 95% of fires, which result in loss of buildings. Insurance companies are now insisting that the certificates are up to date. Financial Lending institutions and Planning Authorities often require applications to be accompanied by detailed reports on these aspects. We have in house access to desk top studies, some are same day, others are more specific and are ordered which only take a couple of days.